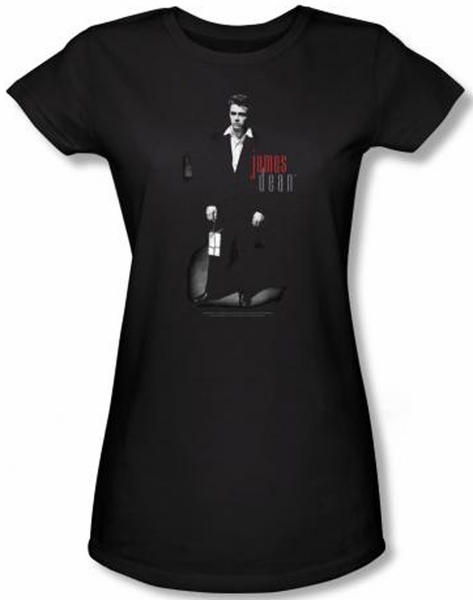 This James Dean Juniors T-shirt is an awesome 100% preshrunk cotton baby doll t-shirt for any James Dean Fan. Our James Dean T-shirt is a juniors t-shirt that features James Dean holding love letters. 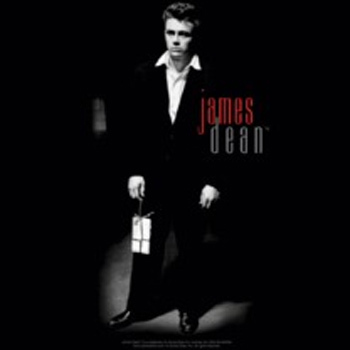 James Dean is a popular movie star.